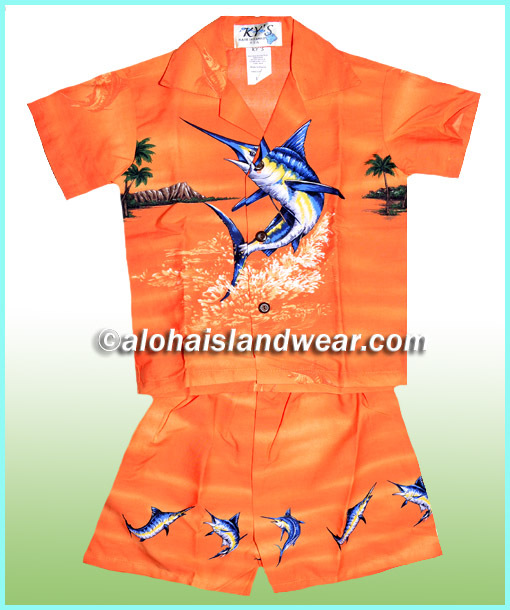 Hawaiian print boy cabana sets are made for toddler and infant wear, this boy set has a complete set of boy shirt with a matched boy short, we offer huge selection of Hawaiian tropical prints for these aloha outfits, great Hawaiian wear for Hawaiian beach wedding, family reunion matching apparel, luau clothes, school outfits. Please click on the photos for more details. These size charts are measured from the actual garment of the outfits, you may need to add an extra inch for comfort wear.